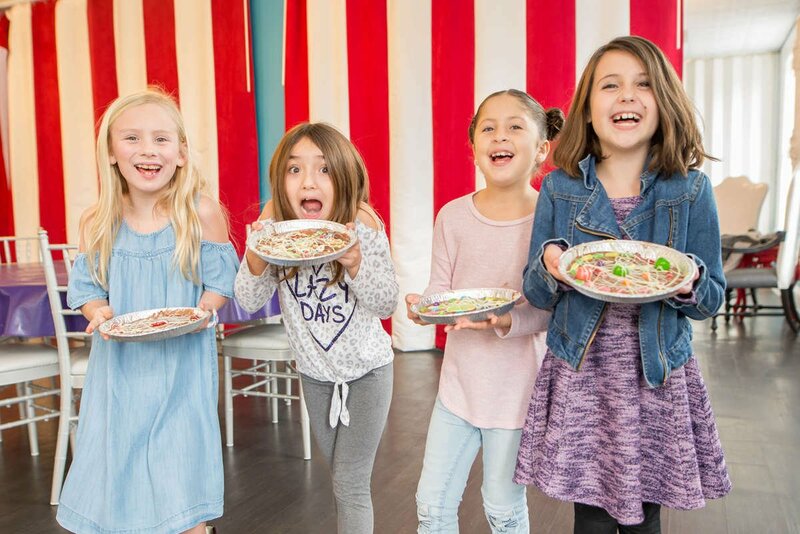 Celebrate life's special moments at The Sweetest Destination on Earth! 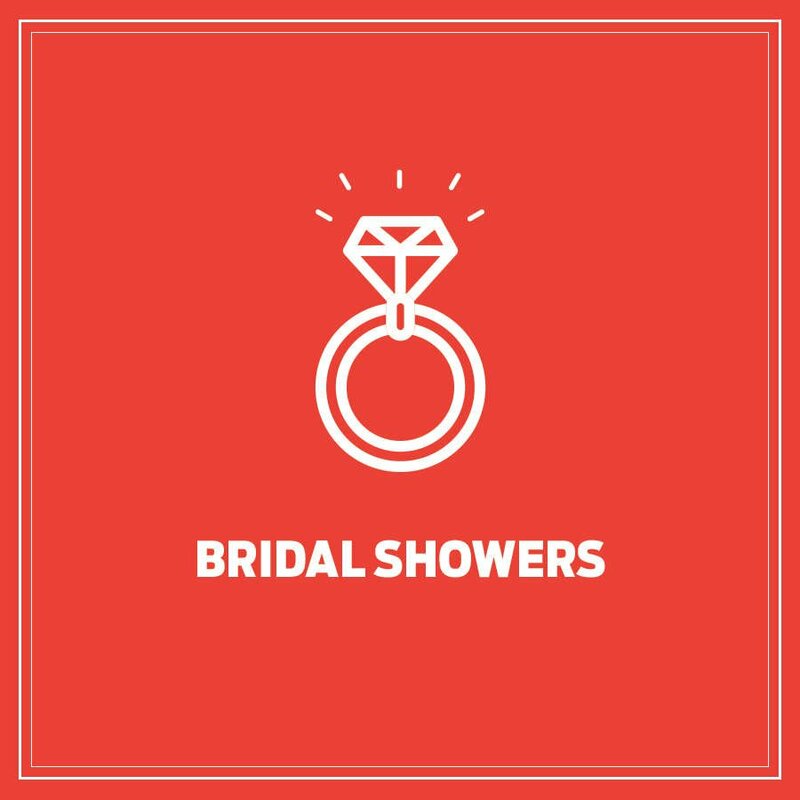 We have the perfect space to accommodate a group bridal or baby shower in Jacksonville and best of all there's no set up or clean up for the host! Shower packages also come with the option to add food and alcoholic beverages from the MLG Jacksonville restaurant. Bridal and Baby Shower packages are only available in our "CANDY" or "CHOCOLATE" rooms, which you can book from this page. Option to add on food and alcohol from the MLG Jacksonville restaurant when our party coordinator contacts you. $290.00 for ten people. 18.00 per additional person. To book this package and pay your deposit, you will want to choose between the "CANDY" themed or "CHOCOLATE" themed rooms by clicking one of the blue buttons below. Choose the "Bridal/Baby Shower" option in the drop down menu. Pick your date and time and add to cart. Proceed to check out. Book a wedding shower or baby shower in Jacksonville, Florida at Sweet Pete's today. 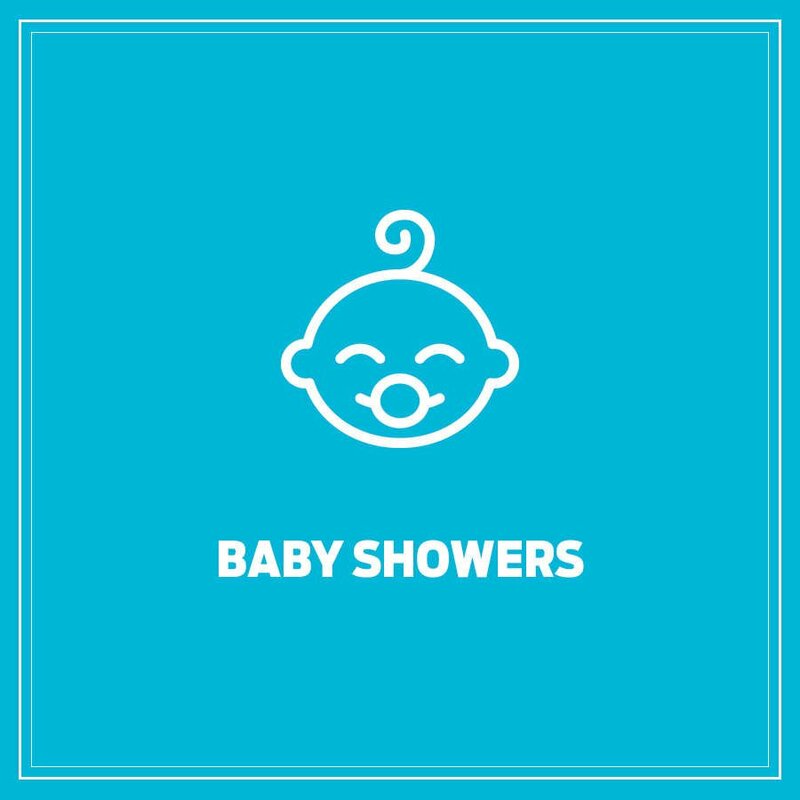 If you do not was a pre-packaged shower, you can alway rent one of our spaces by the hour and customize by click on this link.